My mom was the most patriotic person I’ve ever known ... even when it wasn’t as fashionable. Federal holidays always found the flag proudly displayed in the yard and her wearing red/white/blue. 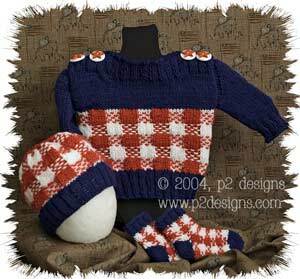 She loved my patriotic layettes the best, so this set is in memory of my mom ... I know it would have made her smile.